I enjoy both solving industrial problems in materials science and finding answers to relevant scientific questions. Marcel Verheijen operates the high-end TEM microscope purchased as part of Solliance (the alliance that brings together R&D activities in thin-film solar cells of TU/e, TNO, Holst Centre, ECN, Imec and Forschungszentrum Jülich). It is physically housed at Philips Innovation labson the Eindhoven High Tech Campus, where Verheijen is employed as TEM application specialist. 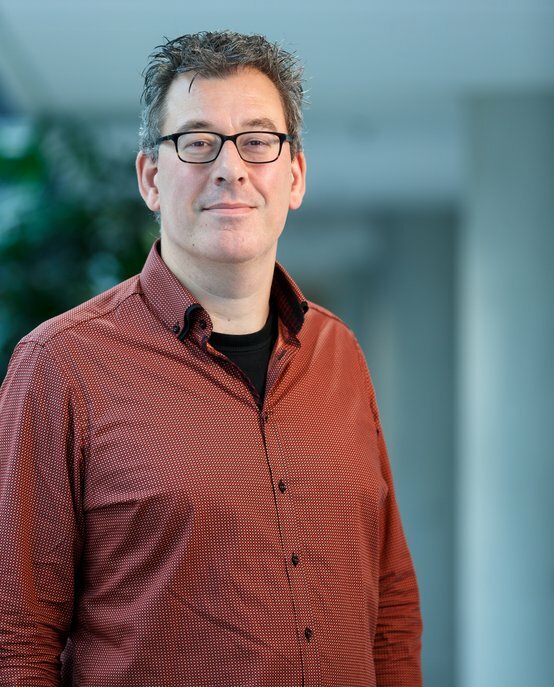 At Eindhoven University of Technology (TU/e) Verheijen is a part-time Assistant Professor in the Plasma & Materials Processing group of Prof. Erwin Kessels, where he serves all TU/e Applied Physics research groups with his expertise. As such he has co-authored many publications and acted as co-promotor (doctoral advisor) with multiple PhD students. At TU/e his research interest includes high resolution TEM characterization of multi-layer systems, nanowires and ALD deposited nano-particles and nano-laminates. At Philips Verheijen performed materials characterization studies on a variety of materials systems, such as IC devices, rewritable DVD materials, MRI contrast agents, OLED and solar cell devices, and nanomaterials. The present focus of his Philips work is on failure analysis and yield improvement. Marcel Verheijen has received his MSc. in Chemistry from the Radboud University Nijmegen where he obtained his PhD. degree in 1995 under supervision of Prof. Piet Bennema. His research involved crystal growth and microscopy studies of fullerene crystals (C60 and C70) and incommensurately modulated crystals. Following his graduation he started working at Philips where he held various positions as TEM application specialist. Since January 2010, Verheijen is part-time researcher at the department of Applied Physics of Eindhoven University of Technology (TU/e).